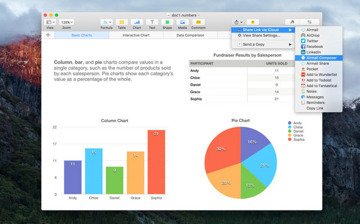 We polled our AppleInsider audience to vote for their favorite email application for the Mac. The winner is Airmail, with Outlook coming in as a close second. 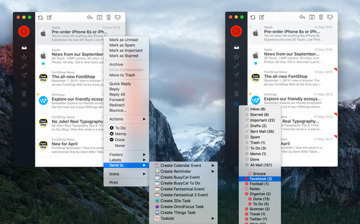 Last week we asked you to vote for your favorite email application for the Mac, other than Apple's own Mail app. You nominated Polymail, Airmail, Postbox, Nylas N1 and Unibox. We received enough write-in votes for Outlook and Thunderbird that they were included in our poll. 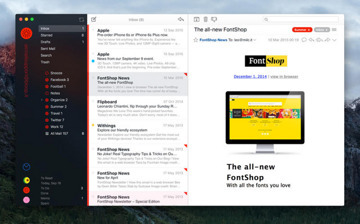 After thousands of votes, the winner of the AppleInsider Reader's Choice Award goes to Airmail. 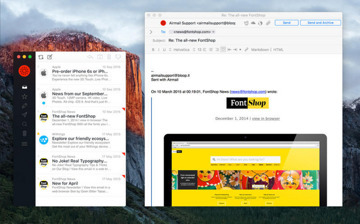 While Airmail supports many POP3 email services, it feels specifically designed for Gmail. It has a unified inbox and alias support, making it a sound option for advanced users. 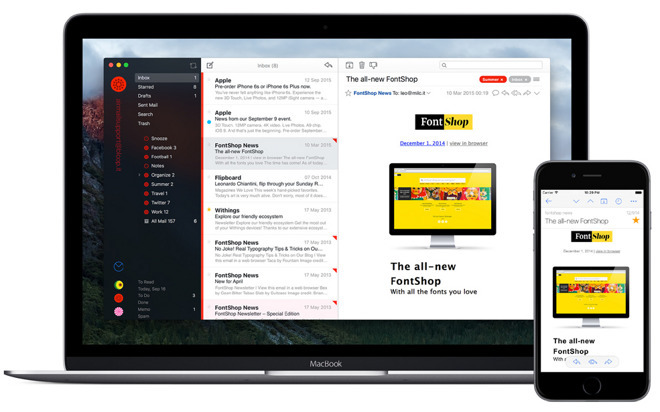 Airmail takes advantage of many of Apple's features like iCloud sync, iCloud attachment upload and share, and Multi Touch gestures. 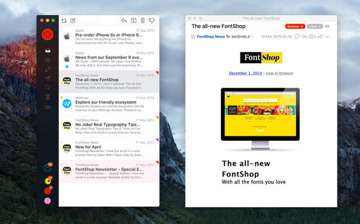 It sells for $9.99 in the Mac App Store, or you can brave the free beta version on Airmail's website. Even though we specifically excluded Apple's Mail app from this poll, it received over 400 write-in votes. Outlook was a write-in nominee and yet it still managed to climb to second place. Nylas N1, which came in third, is an open-source, extensible application available here.